Welcome to our whitepaper library, which contains lots of free marketing tips and tools. 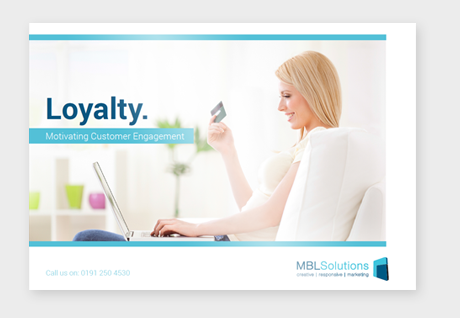 Our loyalty guide gives you all the information you need to set up and run a successful loyalty scheme. 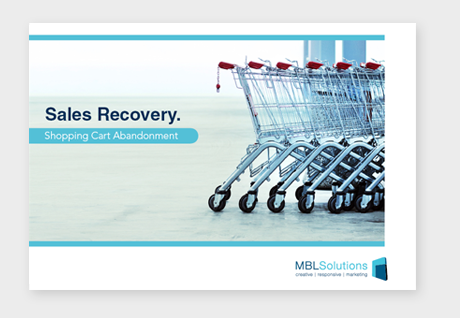 A guide to cart abandonment and recovery of lost sales through email marketing.